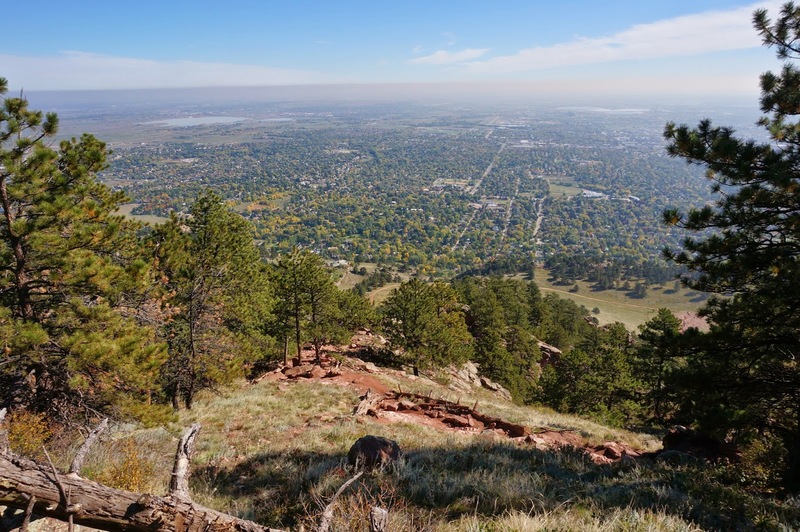 Directions: The trailhead is located on Mapleton Ave in Boulder. 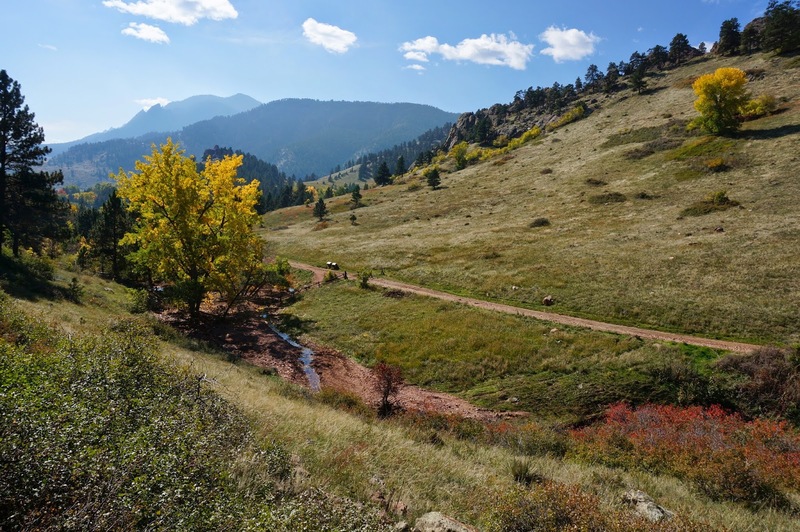 Head west on Mapleton and the Centennial trailhead will be on the right. 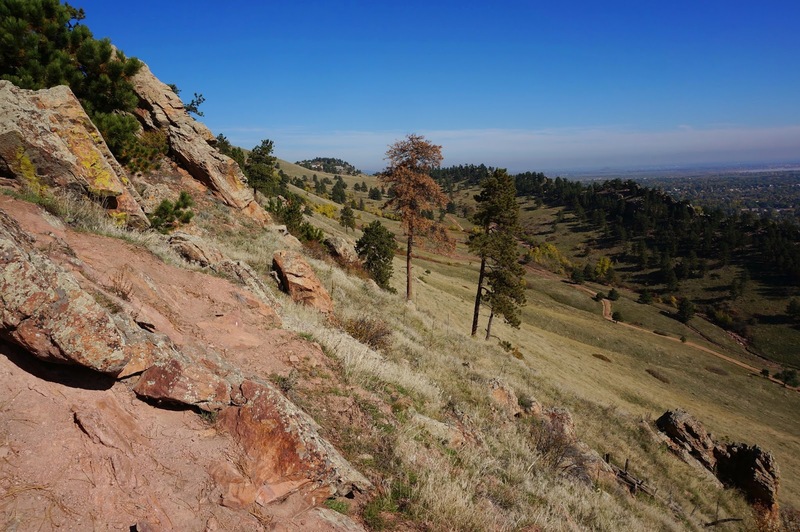 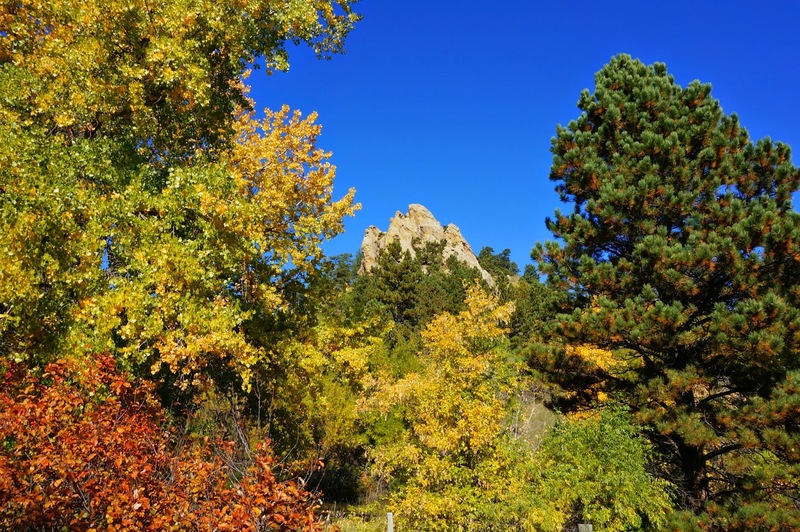 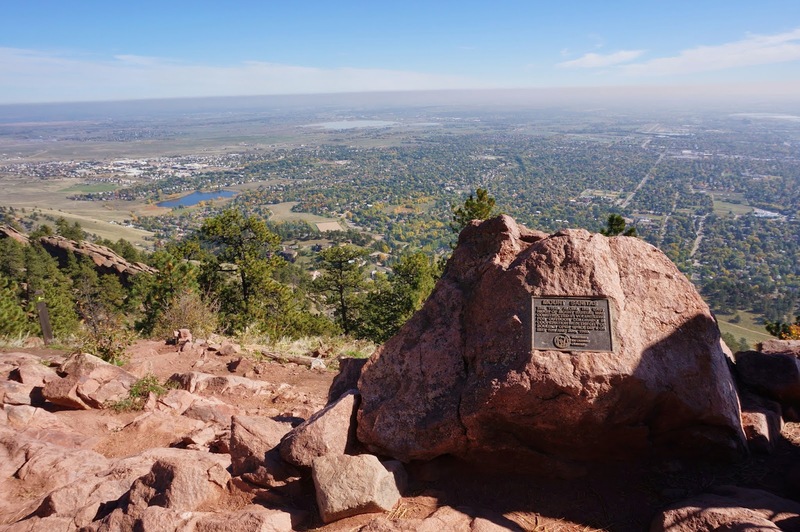 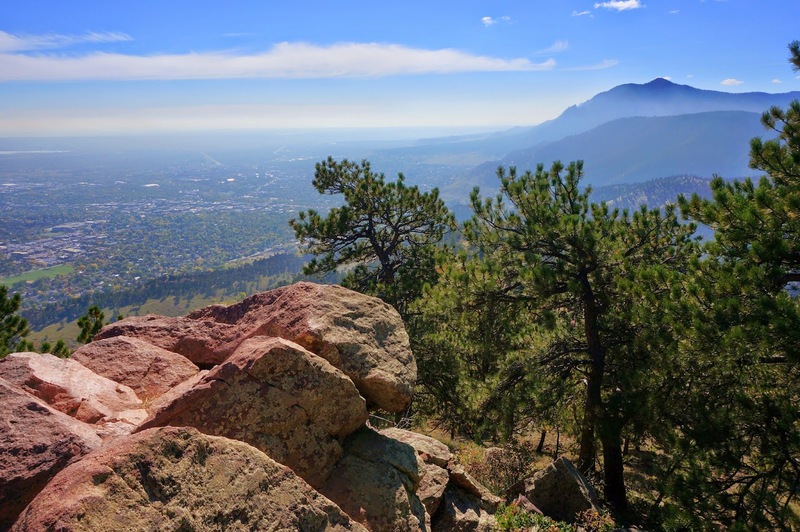 The Mount Sanitas trail is very popular, and for good reason it is a tough but fun hike. 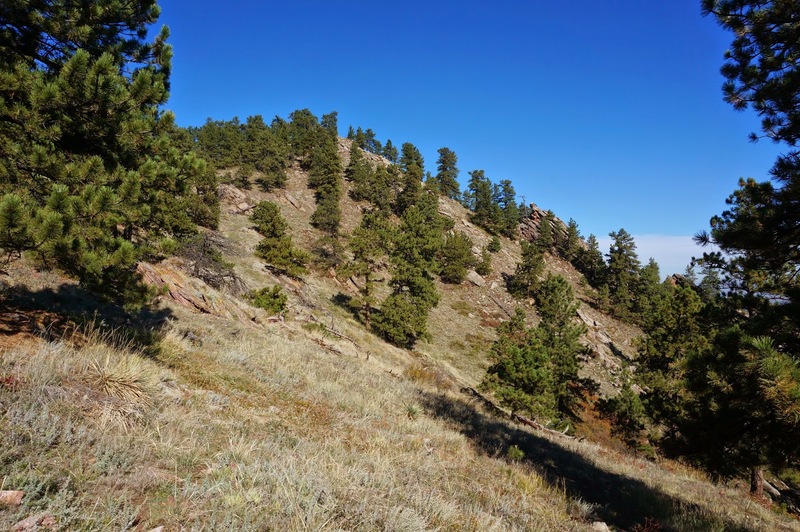 It is short enough that there is little time commitment but it has a steep grade and little relief on the way up. 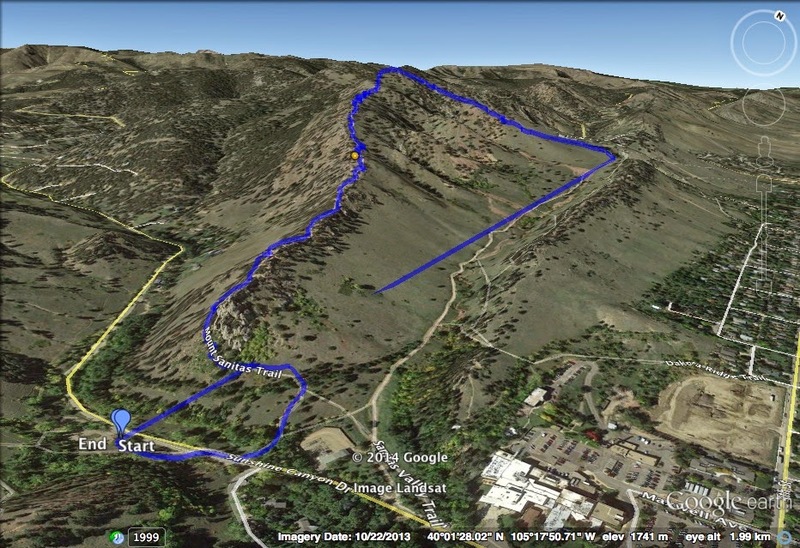 You gain 1,300 ft in about a mile and a half. 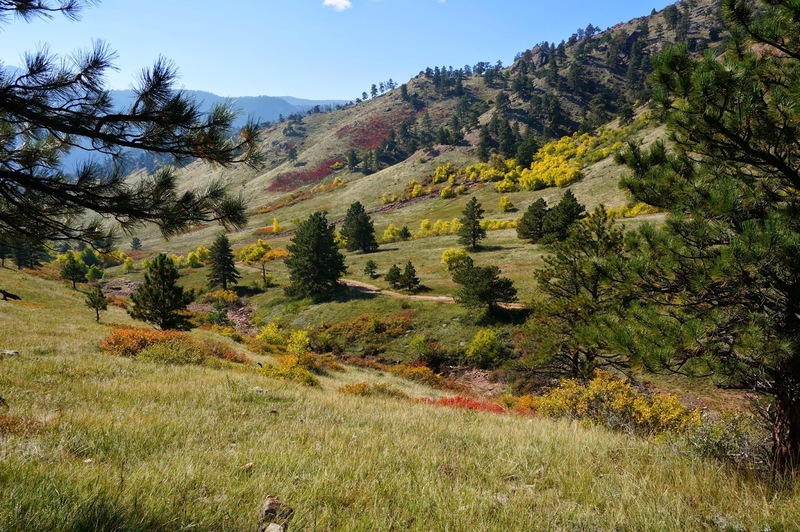 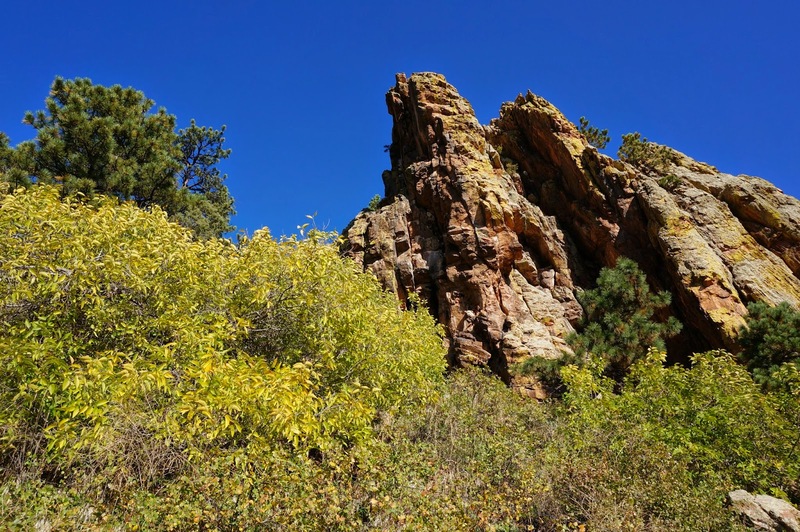 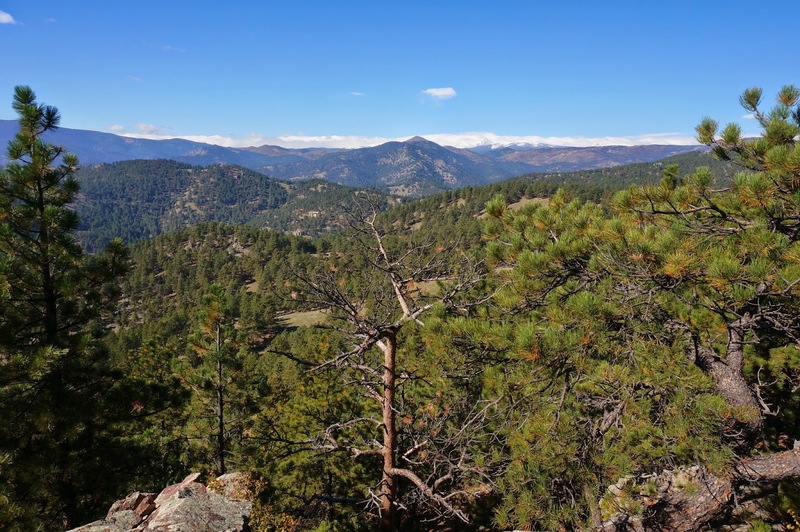 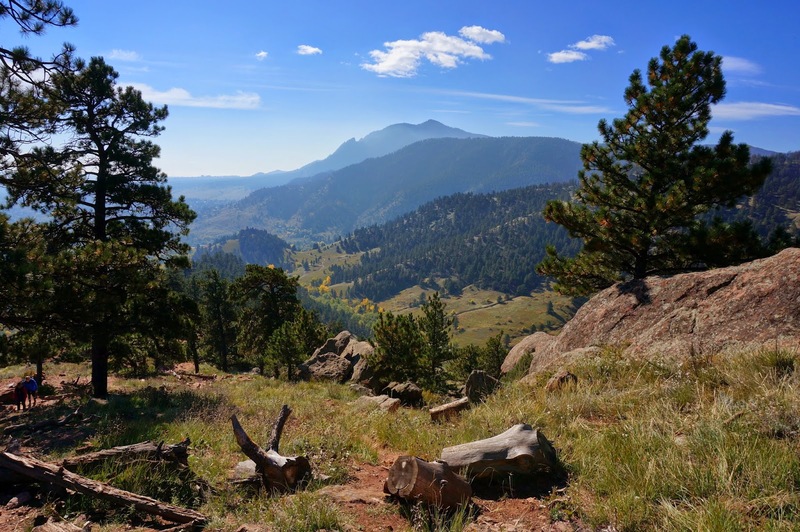 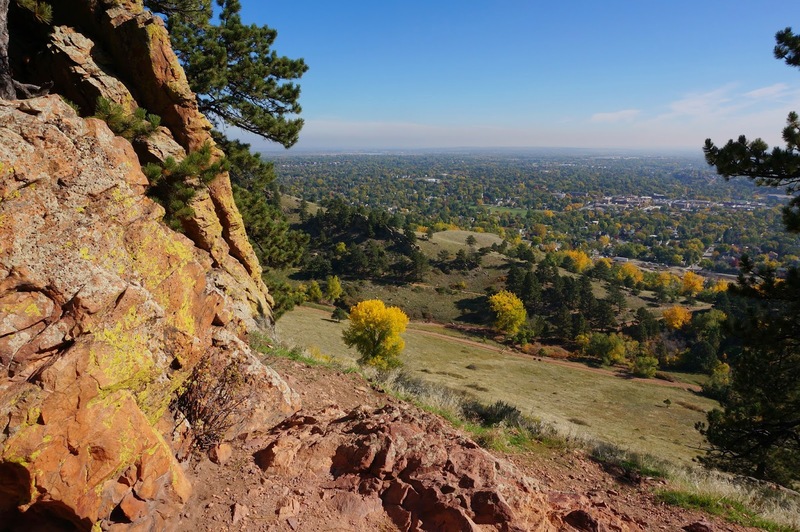 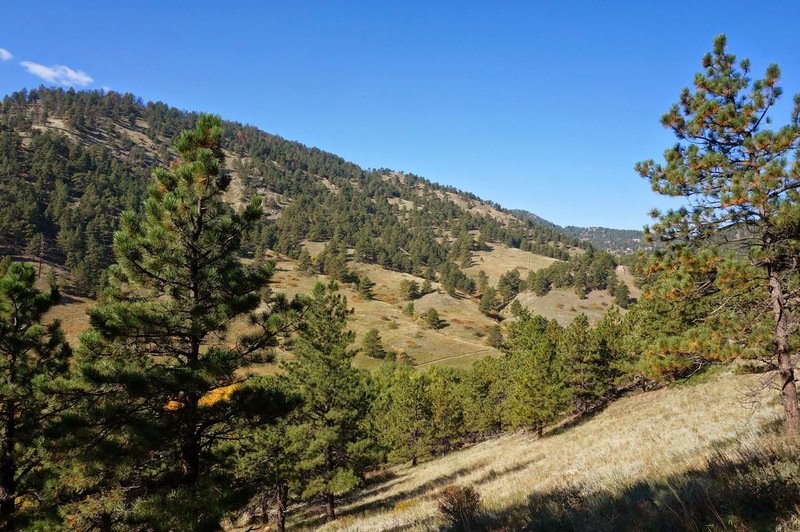 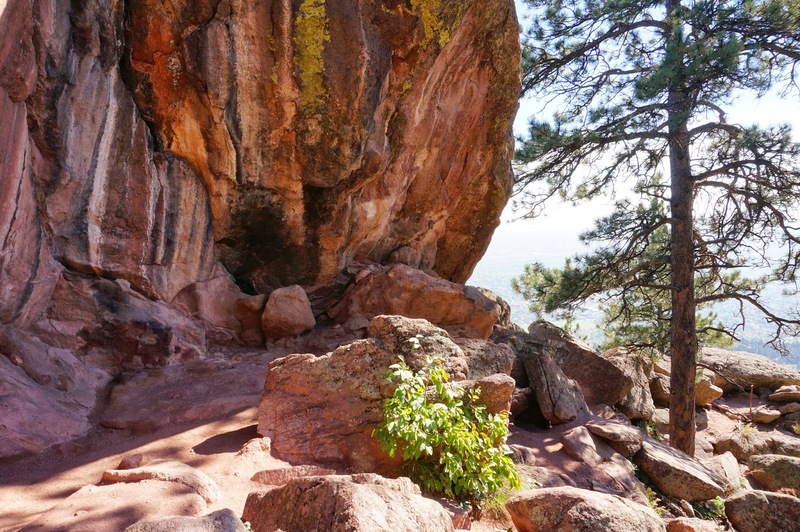 The trail is rocky and there are many places where you can break through the hogback formation to get great views of Boulder and Green Mountain. 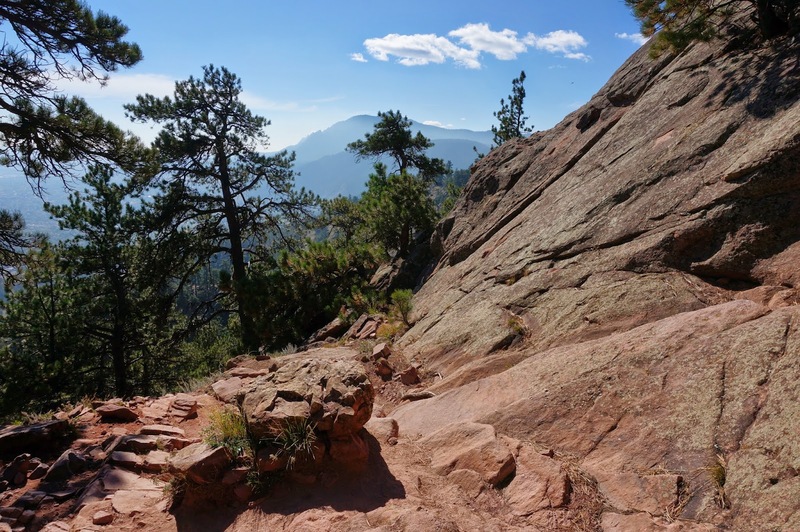 Going down the East Ridge trail is difficult and rocky, but again, great fun. 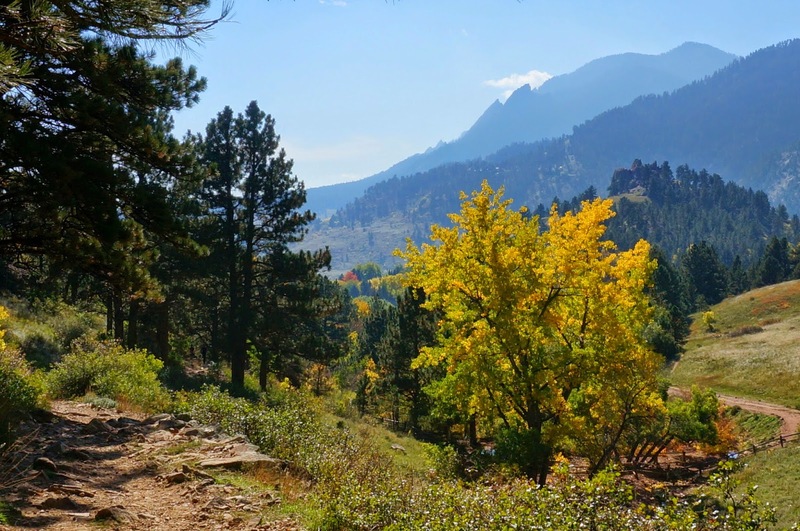 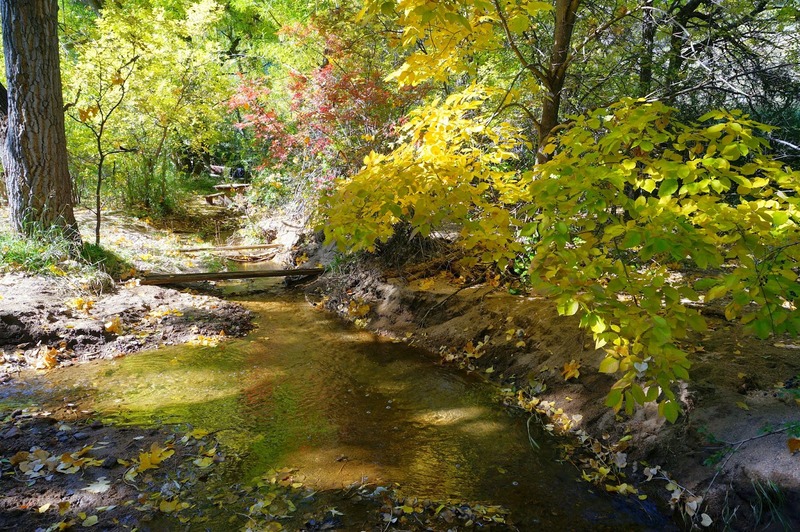 After the 2013 floods the Sanitas Valley trail leading back to the trailhead is closed for re-building (check the website for updated information). 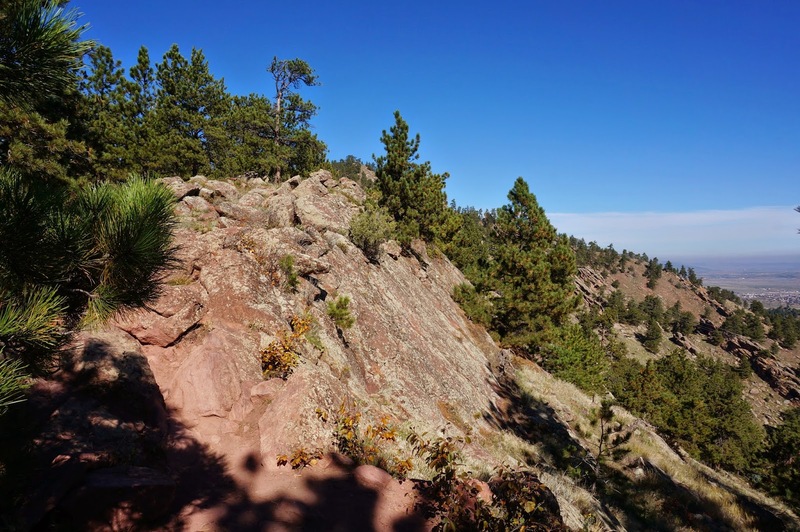 If it is closed, and even if it's not, you can, and should, take the Dakota Ridge trail instead. 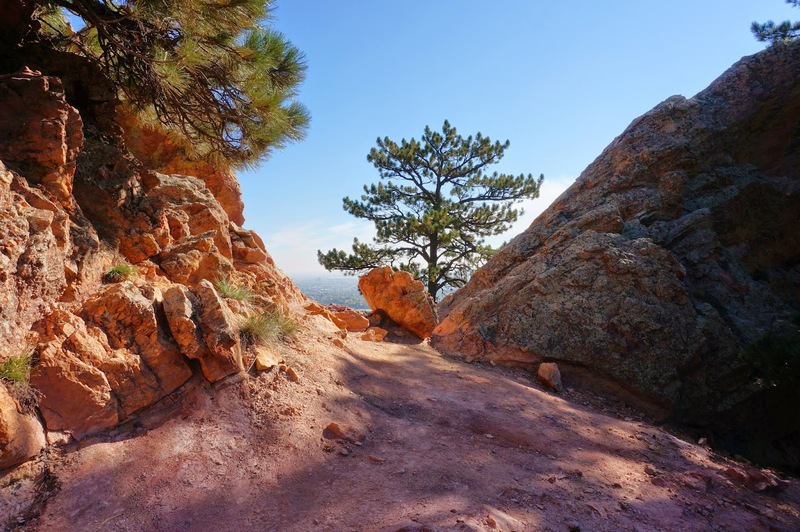 It gets more shade and less traffic and gives you a great view of Sanitas Valley.